It’s time to plant those veggies and tomatoes! So we’re having a class next week! 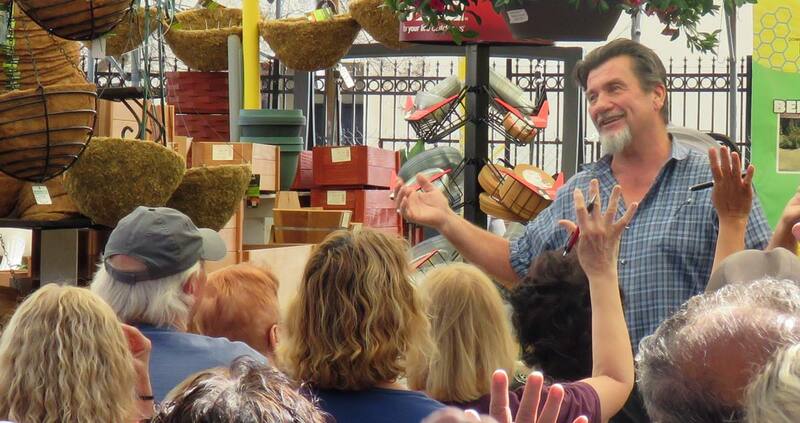 This event was a very big hit last year, please join us in welcoming Steve List of the California Association of Nurseries and Garden Centers (CANGC) and high school teacher back again this year to lead this informative workshop on how to get your veggie gardens going for the season. You’ll want to arrive early to get a good seat 🙂 There is no cost for the instruction time, no reservations required. We have plenty of free parking at the rear of the store off Jordan Avenue.